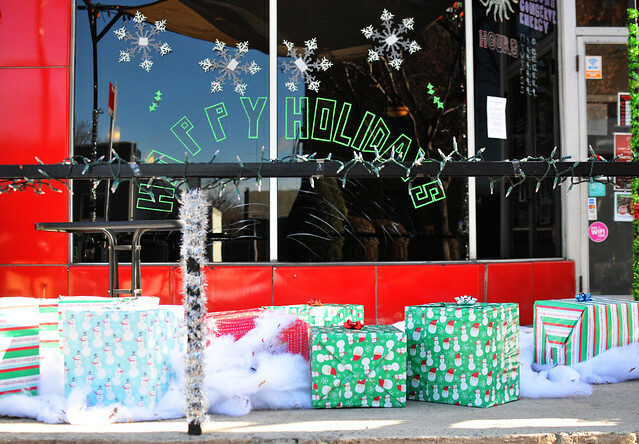 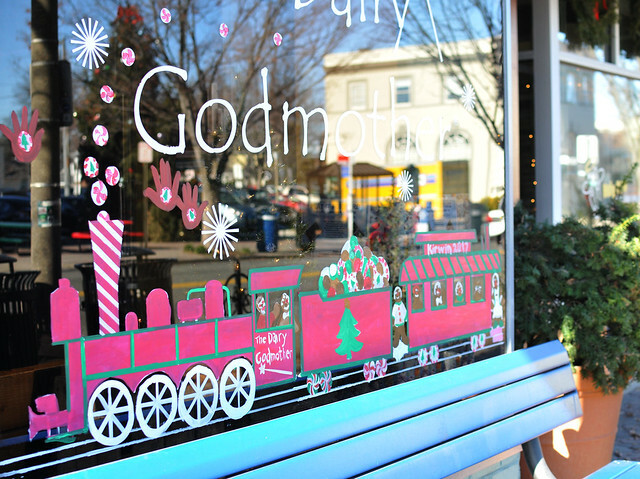 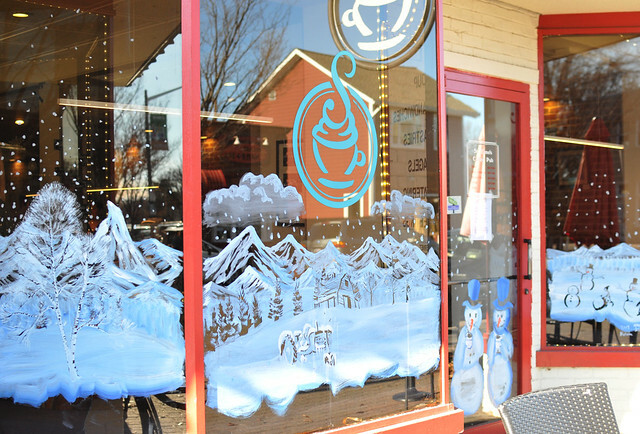 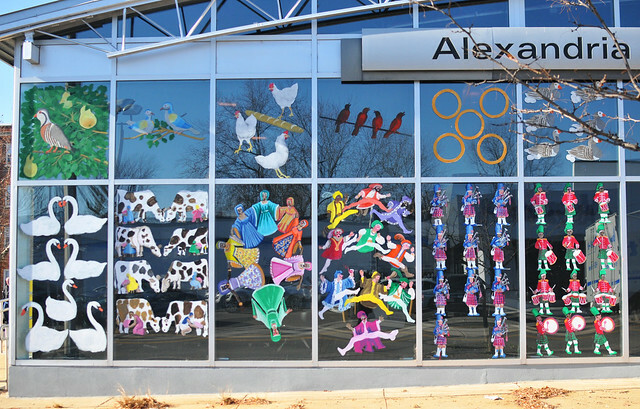 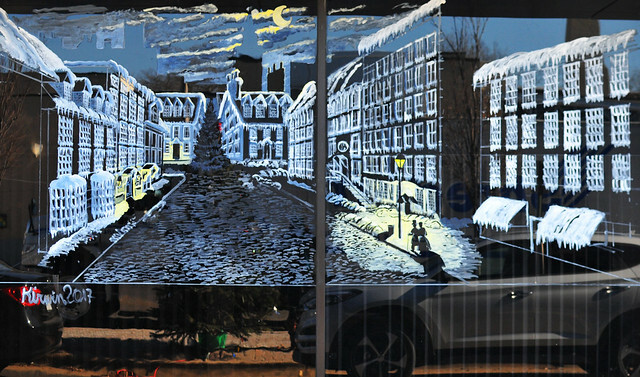 Last week we shared a few of the festive painted holiday windows along Del Ray’s main street. 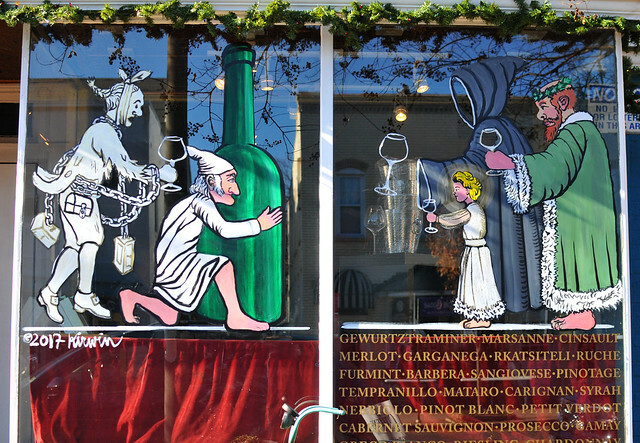 A few more have popped up since then, so here’s a second batch of window art to enjoy. 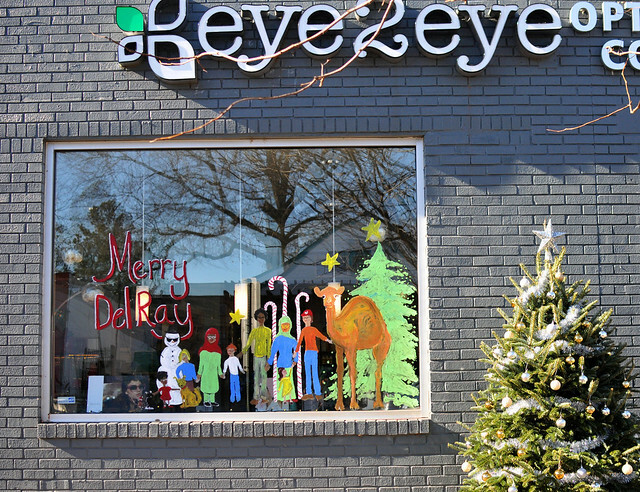 While you are out admiring the windows, don’t miss the 12 decorated trees as well. 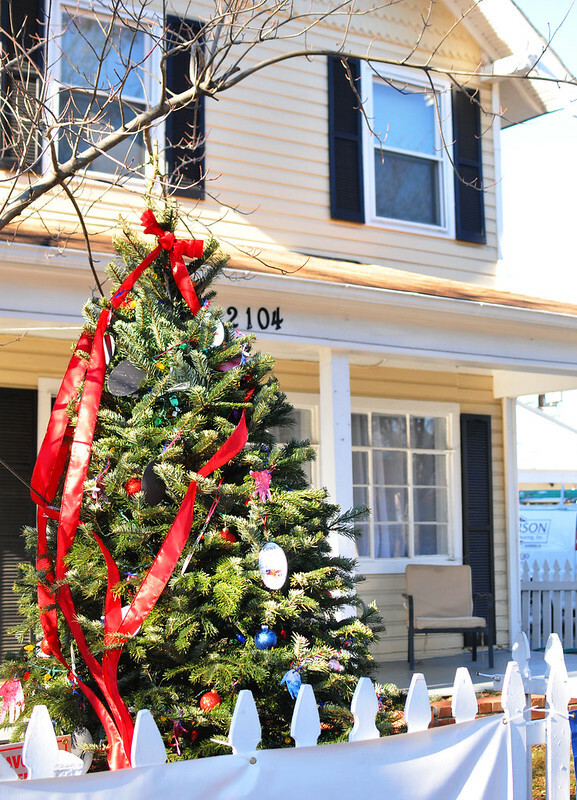 All the trees were decorated by local non-profits. 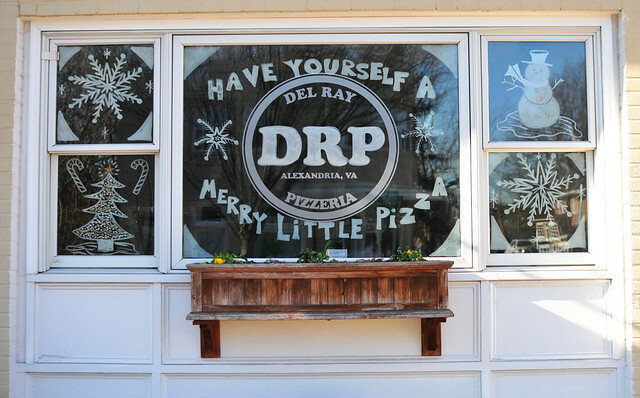 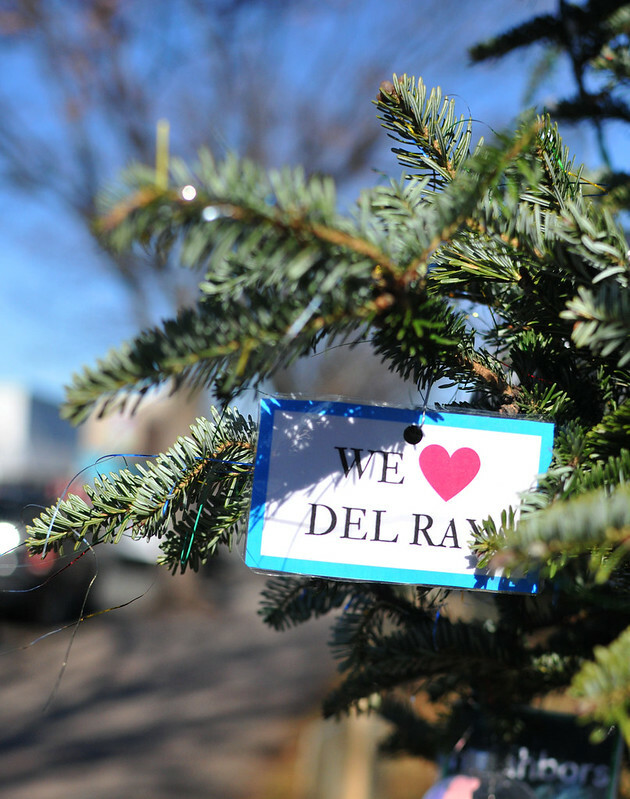 Vote for your favorite by December 25 — the organization with the most votes wins $500 from the Del Ray Business Association.